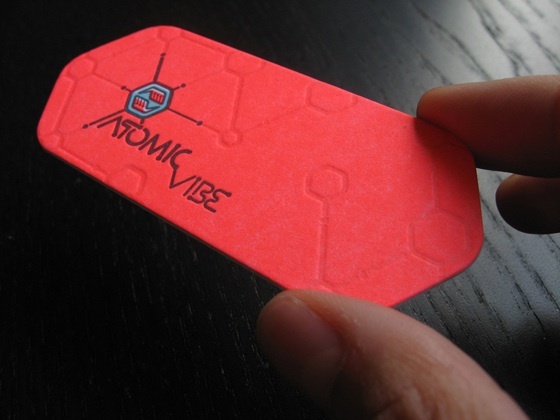 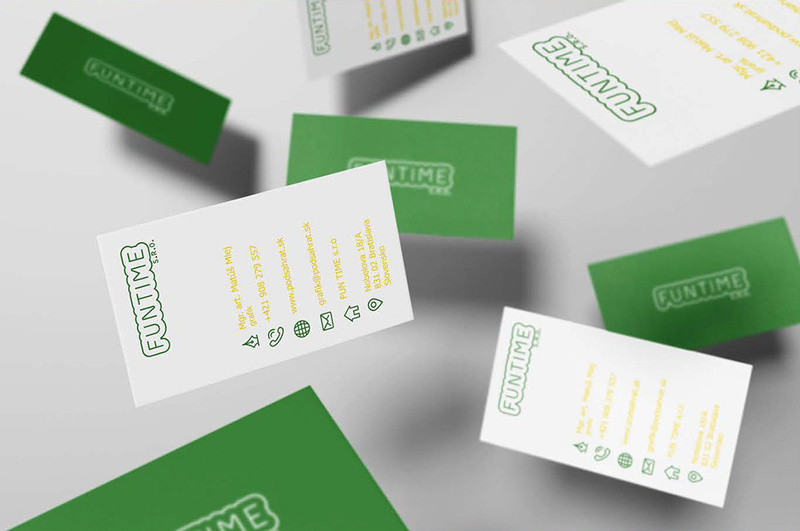 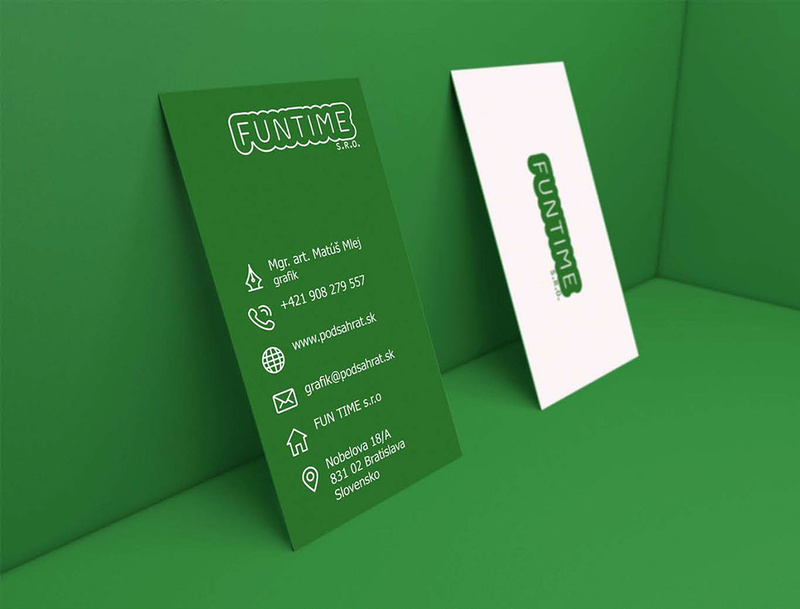 These green business cards were designed for Fun Time s.r.o. 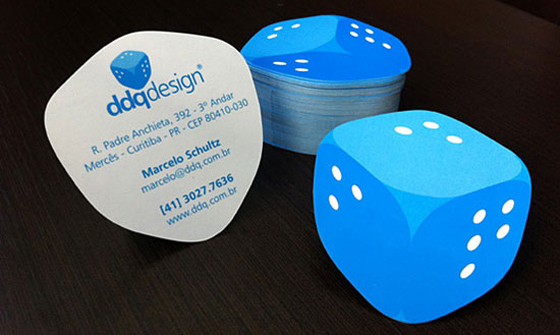 The cards have a nice simple design with bright colors. 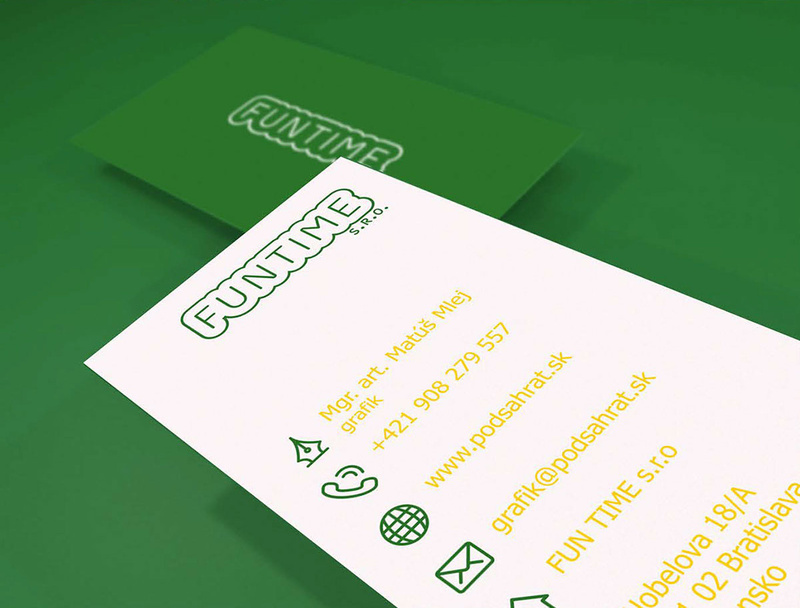 The vertical card features all the needed contact info in a nice list, along with icons. 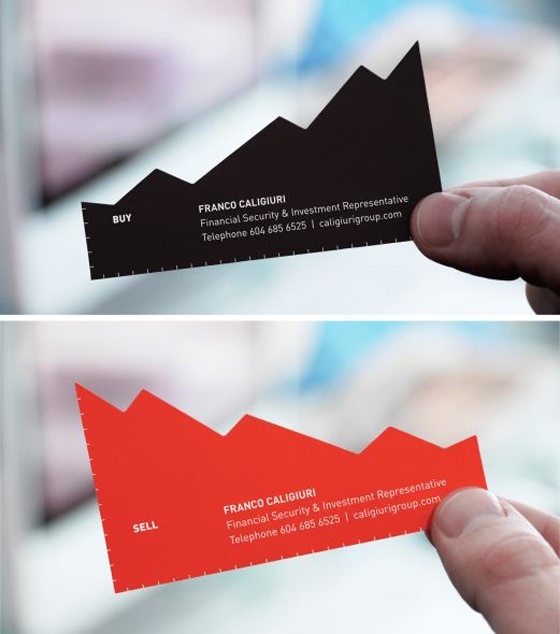 These cards were designed by Matúš Mlej, a graphic designer from Bratislava, Slovakia. 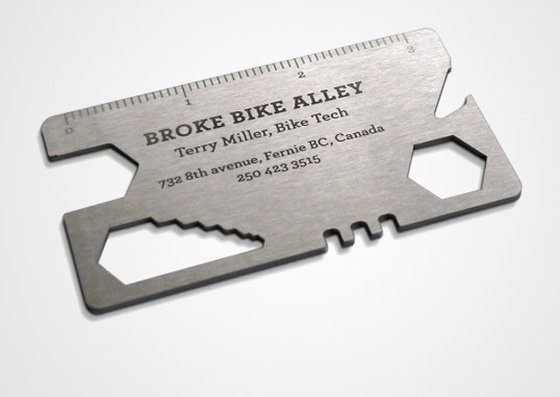 Very cool work.